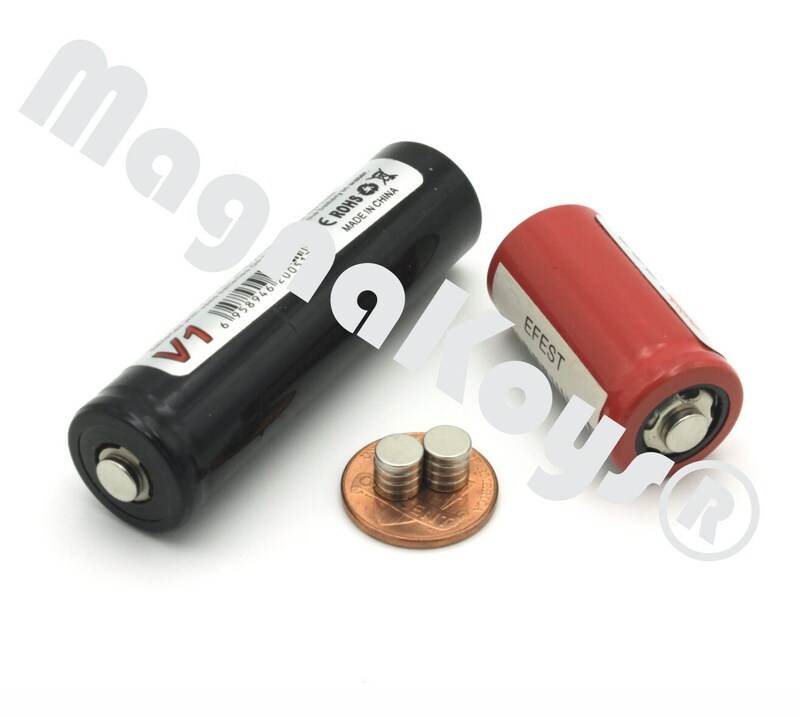 (See Listing Image) to extend the end of the battery to be used in other devices (I use one on my itaste VTR). 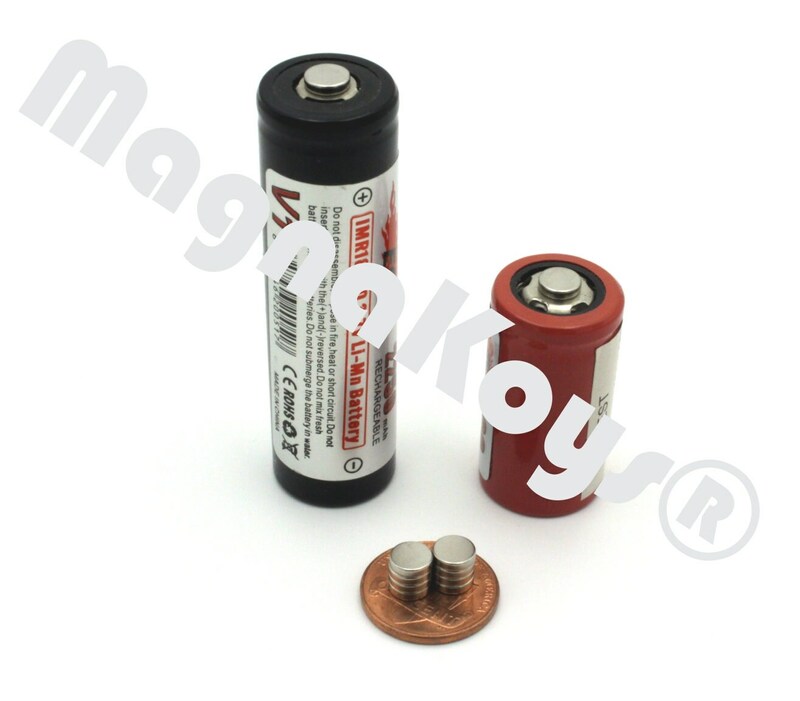 Some devices require a flat end battery, and some require a Button end, these MagnaKoys Magnet Buttons let one battery run all your devices. 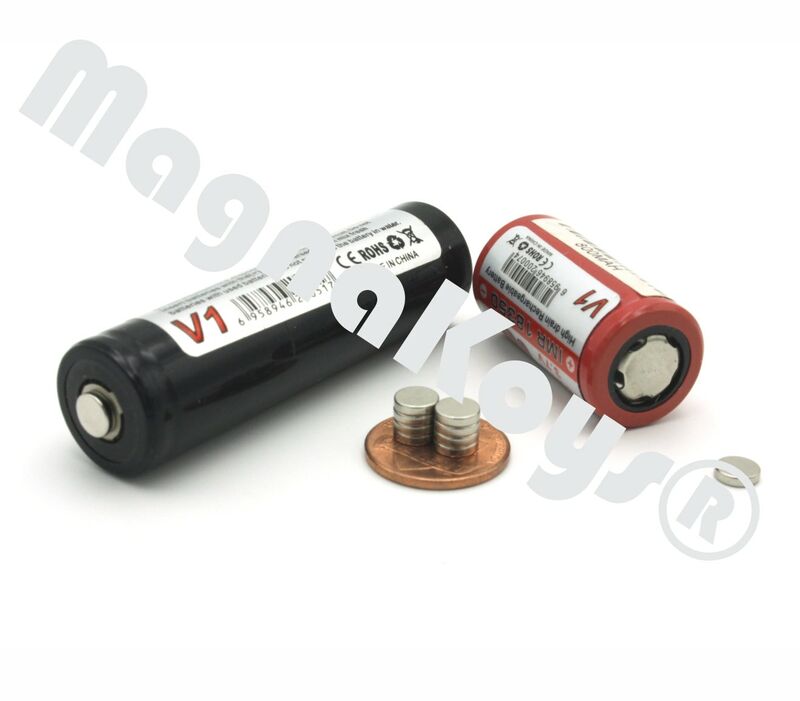 *****BATTERIES NOT INCLUDED. Thank you for looking!!! !